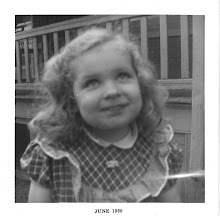 It is the end of June and another month has zipped by and I don't have a finished quilt. I'm feeling like I really need to sew this weekend. I though today for Fabric Friday I'd make a mix of different things in my sewing room. One of these days I'm going to make a folky Pennsylvania Dutch quilt. This fabric goes right to that stash pile. It is vintage and European folky but also Pennsylvania Dutch, too. 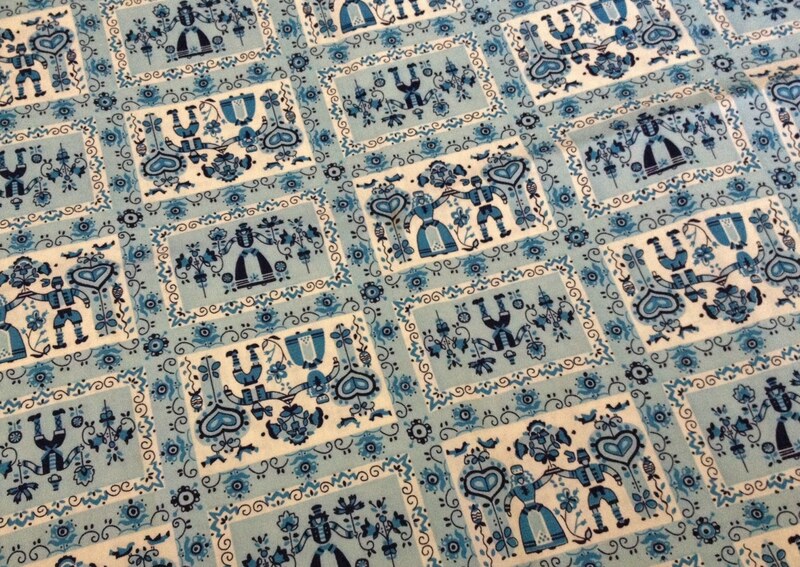 This is a new fabric that reminds me of the previous blue fabric in the folky nature. I love that the silver in it is metalic. It is a Japanese print but also has that European/PA Dutch folky flavor. This is some trim my daughter Natalie gave me. I love the vintage/modern take on the trims. 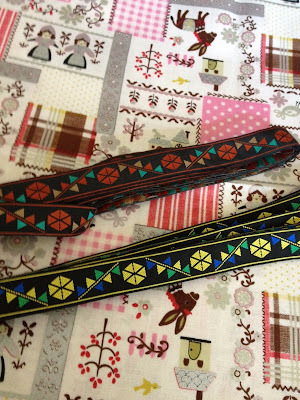 These are vintage trims that I purchased on Etsy. 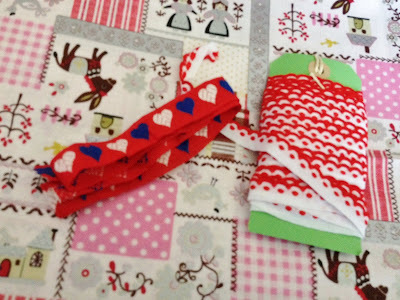 I may try to put the red on the right into a crown for my London 2012 quilt. The red white and blue hearts are darling. I might have to do something to use them in that quilt too. I have had these zippers for a while. 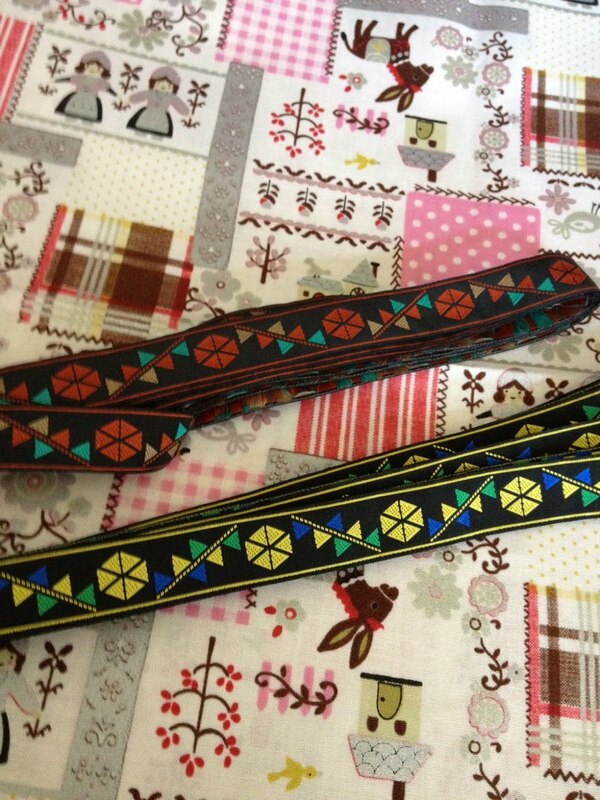 They are for using in bag making but I'm kind of bag making lazy. 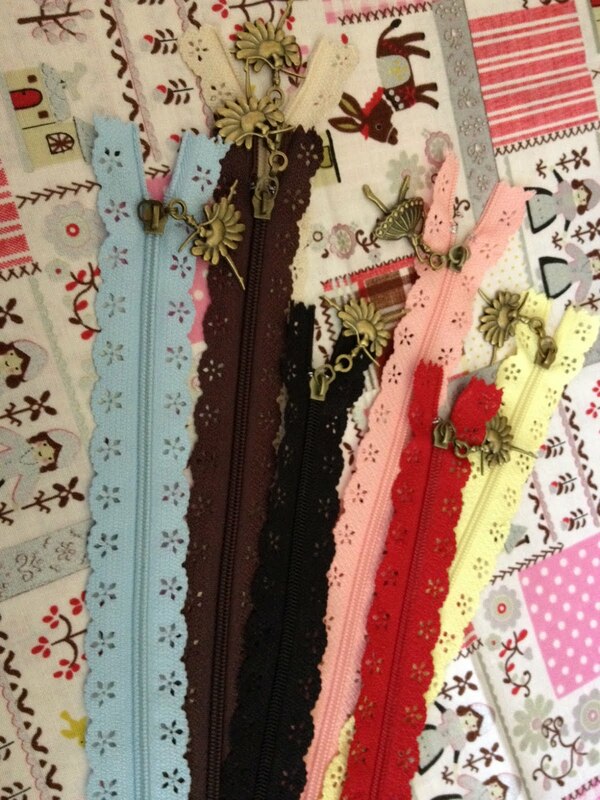 Aren't the ballerina pulls so cute. I have this kind of ugly metallic gold fabric. 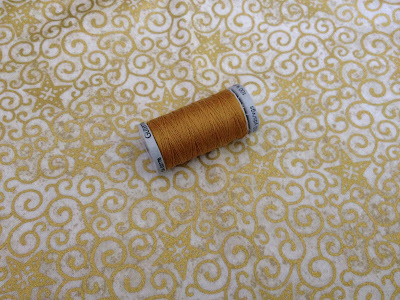 I'm going to try to make this into a gold metal for my London 2012 quilt. I'm going to work on it this weekend. We'll see if it works out. I am not going for an exact replica but more in the spirit of a gold metal. That first blue print is adorable! 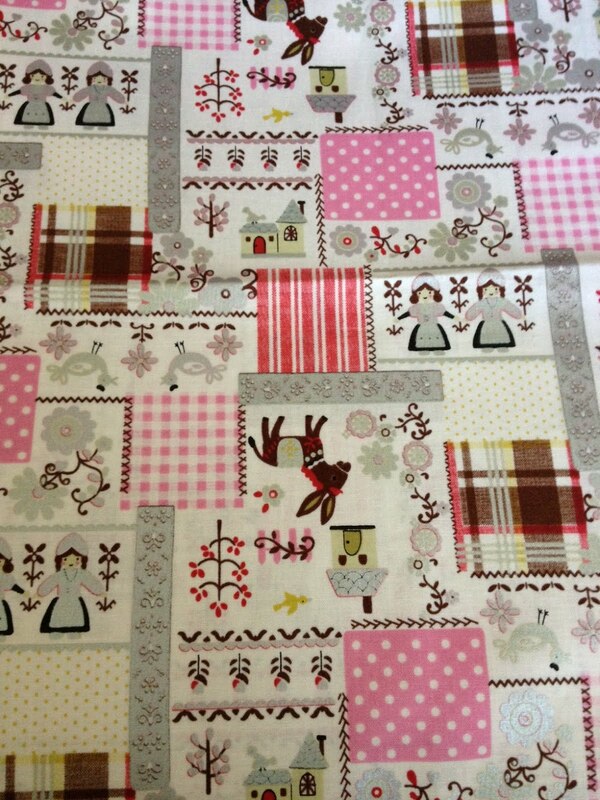 That will be so fun to put into a quilt Nanette! 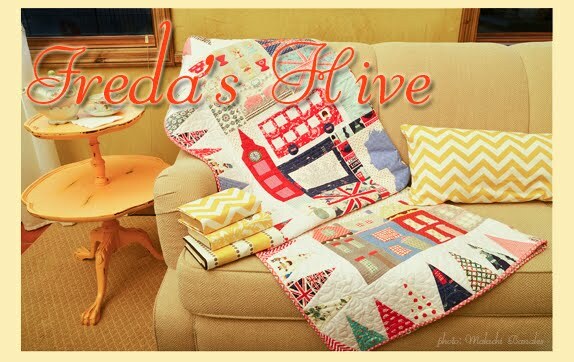 Fun things from your sewing room! Yes a PA dutch quilt would be fantastic! Hope you get some sewing time in this weekend. It's supposed to be 105 here the next few days, I'm spending it in my sewing room! really amazing stuff. that's why we love you. 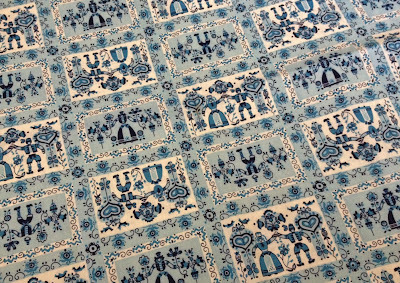 I can never quite figure out those prints - sort of folk art, a little Holland, a little Sweden - I think European/Pennsylvania Dutch/folky is the only way to describe it! I just knew there would be wonderful eye candy at your place!!! Love your Friday posts! Another fun fabric friday Nanette! Those zippers are just too cute. And I hope you're staying safe from the fires! Fabric Friday - What's on my Cutting Table?